Save the date: New Year’s and 1st year celebration on Feb. 10! We’re celebrating a full year of having opened our doors on February 10. 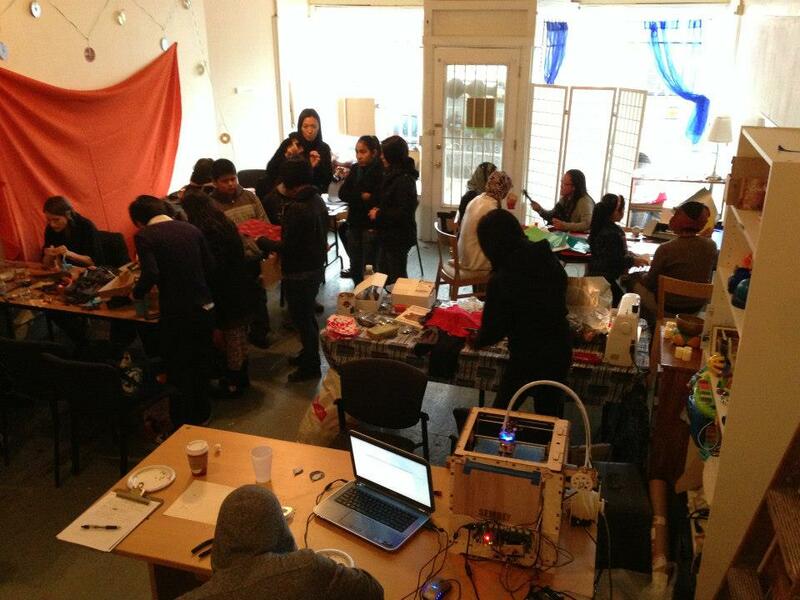 This is a big milestone for the first people-of-color led maker space in the country! It’s also the first day of the Year of the Snake! We will hold an open house where you can meet organizers, teachers, and makers, plus we will have scrumptious food! Event will start around 3 p.m. (we’ll be making food a little earlier — if you want to join us, please let us know!). We’ll post more details soon. Also, we’re planning a follow-on to our successful Winter Creations Make-A-Thon soon, too. Please contact us if you’re interested in being involved in organizing, teaching, or just want to find out more!